1953. 336 pages. No dust jacket. Danish. 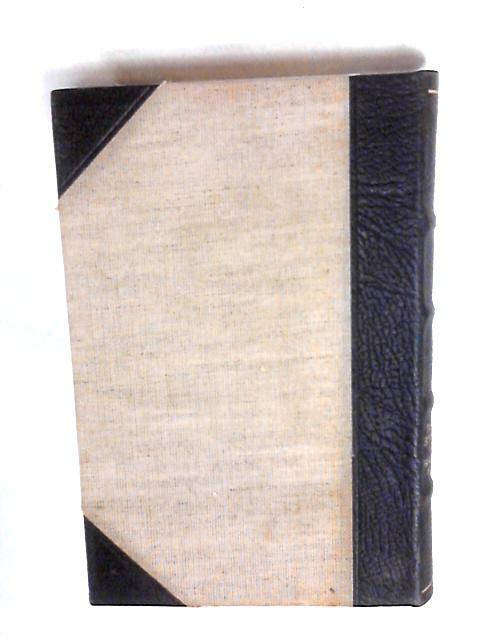 Tan boards half bound in black leather with gilt lettering. Pages are mildly tanned. Some pages uncut. Text remains clear throughout. Mild tanning to spine. Minor edge wear and use marking to boards and spine. Binding remains firm.